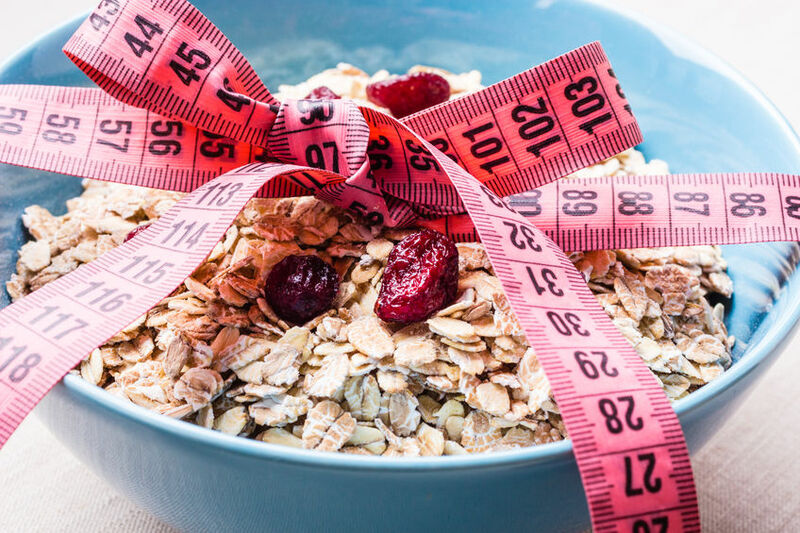 If you think skipping breakfast might help you lose weight or improve your health…or that it won’t…you need to read this article. Breakfast is a controversial meal these days. Some “experts” say it’s vital for preserving health and preventing weight gain while others claim skipping it entirely is the trick to staying lean and healthy. Scientific research cuts both ways as well. For example, one study conducted by scientists from Harvard School of Public Health found that men who regularly skipped breakfast had a 27% higher risk of heart attack or death from heart disease. Another found that skipping breakfast was associated with a higher risk of weight gain. On the other hand, a study conducted by scientists at the University of Alabama involved an extensive review of the literature and concluded that missing breakfast has either little or no effect on weight gain. In fact, the data showed that breakfast eaters tend to consume more calories than those who skip it. What’s the deal, then? Does skipping breakfast made it easier or harder to lose weight or does it have no effect whatsoever? And then there’s the context of bodybuilding, which gives rise to new concerns related to body composition. When we enter this realm we hear talk of “starvation mode,” muscle loss, and metabolic damage, but how reasonable are such fears? Does skipping breakfast really impair muscle growth and metabolic health? Can Bodybuilders Skip Breakfast Too? Let’s start this section of the article with a review of the Harvard studies cited above. The first thing that jumps out is the major difference between the people that did and didn’t eat breakfast is non-eaters were generally hungrier later in the day and ate more at night. Eating food at night isn’t a problem per se, but research shows that meal skipping can lead to overeating and an increase in total overall energy intake. That is, some people that skip meals tend to eat more calories than non-skippers. Overeating, in turn, leads to fat gain and overweight people are at an increased risk of heart disease. Thus, there can be an association between skipping breakfast and an increased incidence of cardiac events and heart disease…but that doesn’t mean there’s a casual relationship. With that in mind, let’s now look at the University of Alabama study. What researchers found is only a handful of rigorous, well-executed studies have tested the effects of eating and not eating breakfast. And you have to go all the way back to 1992 to find the only long-term, carefully controlled trial that randomly assigned people to routinely eat or skip breakfast and then measured the effect on their body weight. The 1992 study was carried out by scientists at Vanderbilt University and showed that eating or skipping breakfast had no significant effect on weight loss. What mattered weren’t breakfast habits but overall eating habits and diet compliance, which merely confirms what metabolic researchers have been saying for decades. We can find an abundance of support for these findings in the research available on the intermittent fasting style of dieting. In case you’re not familiar with it, intermittent fasting is a style of dieting that has you eat and not eat on a regular schedule, with particular emphasis placed on not eating. You see, with a normal type of diet, you eat food every few hours from, let’s say, 8 AM until 9 PM. That is, every day you eat food intermittently for ~13 hours and eat nothing for ~11 hours. With intermittent fasting, you flip this around. 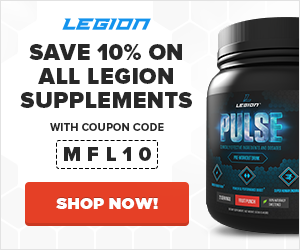 You eat food intermittently for, let’s say, ~8 hours, and eat nothing for ~16 hours (the Leangains method, which you can learn more about here). So, for example, you might start eating at 1 PM and stop at 9 PM and not eat again until 1 PM the next day. Now, as you can imagine, many intermittent fasting protocols involve skipping breakfast. And research shows they are just as workable and healthy as traditional forms of dieting. And what about claims about skipping breakfast causing your metabolism to slow down? In this well-designed trial published in 2014, scientists from the University of Bath found that in healthy adults with normal body fat percentages, eating or skipping breakfast had no effect on resting metabolic rate. In fact, this study found that metabolic rate didn’t decline until 60 hours without food…and the reduction was a mere 8%. Contrary to this myth, research shows that the metabolism actually speeds up after 36 to 48 hours of not eating. So, the bottom line is this: if you enjoy breakfast, you should eat it; if you enjoy skipping it, you should skip it. Many people I’ve worked with like eating breakfast because they just like breakfast food. Others find that a hearty breakfast helps curb hunger throughout the day, which in turn helps prevent overeating, or find it energizing. On the other hand, many others prefer to skip breakfast though because they just don’t like standard morning fare or eating until lunch. Some like to “save” those calories and eat a larger lunch or dinner or both. Both groups do equally well in the end. Man bodybuilders, and people in general looking to build muscle and strength, are afraid that skipping breakfast will slow down their progress. This fear is rooted in the simple belief that going for too long without food causes muscle loss. If you go too long without food, your body will break down muscle tissue for energy. That said, what many people don’t know is just how long you have to go without food for that to occur. Well, this study found that amino acids obtained from the breakdown of muscle tissue were responsible for about 50% of glucose maintenance at the 16-hour mark of fasting, and 100% at the 28-hour mark. This is why many intermittent fasting protocols designed for athletes and bodybuilders don’t have you going for more than 16 hours without food. Furthermore, this is why well-designed protocols also recommend that your last meal before the fast be high in a slow-burning form of protein like casein or egg. The purpose of this is to provide the body with a large infusion of amino acids so it doesn’t have to break down muscle tissue. Instead, it can use the amino acids provided by the protein, which will remain available for several hours after eating it. Many methods of intermittent fasting involve skipping breakfast and research shows bodybuilders can do just as well on these diets as traditional ones that include breakfast. Again, it just boils down to personal eating preferences. There’s a lot of truth in the old saying that the best diet and training programs are the ones you’re going to stick to. No matter how perfectly designed a diet or workout routine is, if it doesn’t fit your lifestyle, you’re better off finding an alternative that does. For example, planning/tracking calorie intake is the most effective and reliable way to lose fat, but some people really chafe at it for one reason or another. Well, these people shouldn’t completely ignore the realities of energy balance they don’t have to count calories–they can focus instead on establishing good eating habits that are conducive to weight loss. The same goes for eating or skipping breakfast. If skipping breakfast helps you better stick to your diet, you should do it. If it doesn’t, you shouldn’t. So long as your diet is set up properly as a whole, you can’t go wrong either way. What’s your take on skipping breakfast? Have anything else to share? Let me know in the comments below!